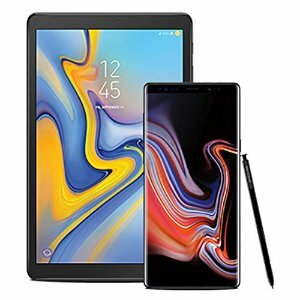 Today only(2/12), Amazon.com offers free galaxy tab a w/ purchase Samsung Galaxy Note 9 Sale from $999.99. Features: The new super powerful Note. The largest battery in a Note, ever. When you have a long-lasting battery, you really can go all day and all night.